Ronnie Fieg’s collaborations have continued to impress over the years, having teamed up with many impressive brands. 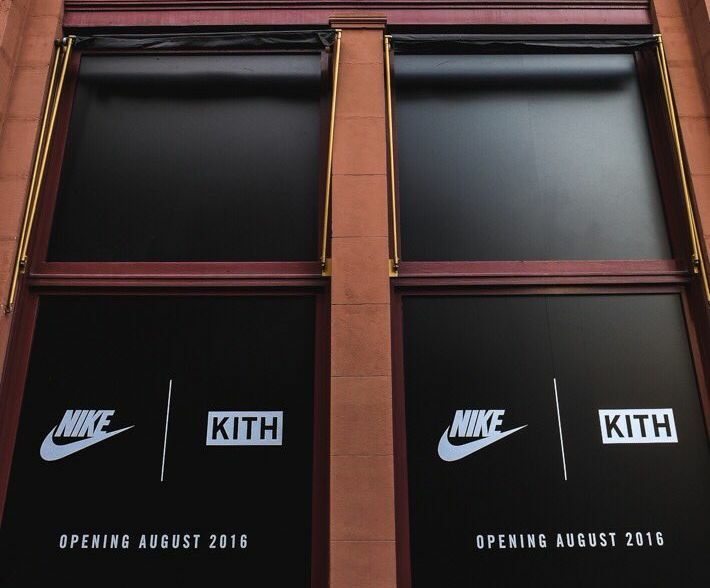 Appearing to be one of his greatest collabs yet, a special Kith x Nike Store located on 644 Broadway is on its way. While details remain extremely limited, expect news to come soon as the store opens August 2016. What do you think the mastermind has in store for us this time? Let us know here @ModernNotoriety and stay tuned for more info.